It's National Diabetes Month and I'm all about looking and feeling your best so it makes sense that we also take a look at our health. 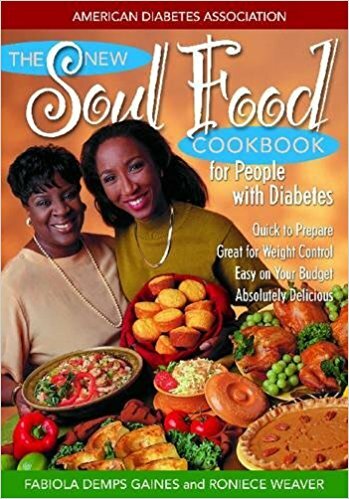 Unfortunately, diabetes is rampant in the black community. You don't have to look far down your family tree to find someone with the disease. In fact, diabetes effects my own household. My dad died from the complications of diabetes. My husband even has it. Did you know that 1 in 3 Americans is at risk for getting diabetes? 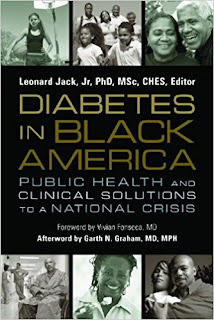 What's worse is that diabetes can reduce your life expectancy by 11 to 13 years. That's crazy! 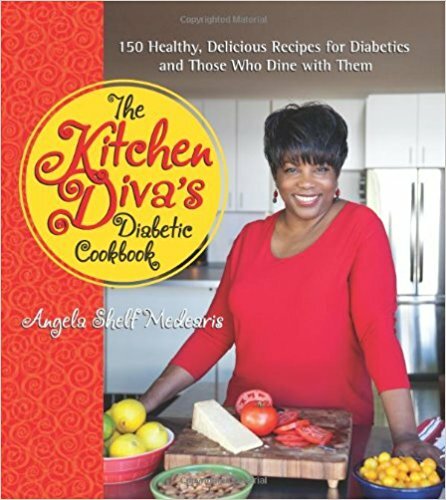 I used to be a Diabetes health advocate so I learned a few tips for managing diabetes. But the point is to not get it in the first place. Prevention is key. But it is up to you. If you don't want the sugar to get the best of you, you're going to have to put in work. But hopefully, you'll find these tips doable. 1. First things first, get tested to see if you are pre-diabetic. Rev Run and Justine Simmons have a great website ask.screen.know to help you are at risk by taking a quick assessment. 2. Cut out sugar. This may seem obvious but it can really be hard for someone that struggles with eating too many sweets. One sure fire way to cut sugar is to stop drinking pop and sugary drinks. You'd be surprised to see how much you can cut back this way. 3. Which brings me to my next tip which is to drink lots of water. 4. Eat lots of fruits and veggies. The natural sugars in fruits will help curb your sweet tooth. 5. Exercise, exercise, exercise. I've seen people actually reverse diabetes through diet and exercise. 6. Be sure your mouth is on point. Periodontal disease makes diabetes worse so brush and floss! 7. Be informed! An ounce of prevention is worth a pound of cure. There are many diabetes resources out there to help you and your family stay healthy. 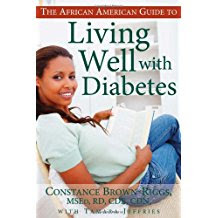 *Here are a few book that you can purchase from Amazon to help you beat diabetes. affiliate links. What tips do you have for beating diabetes? Please share! * I was not obligated to write this post in any way. I just want to see my brothers and sisters healthy! Diabetes is big in my family in both sides. This are great tips. Most of them I practice but I need to work on my sugar intake. These are all great tips! My mom was just recently diagnosed with diabetes so we're working hard to reverse it. This disease plagues my family and I am working very hard to not fall into the trap. Thank you for these tips. 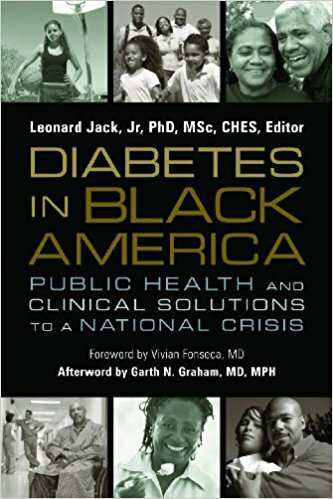 The rate of diabetes is so scary especially in our communities. I need to do better and follow your advice. 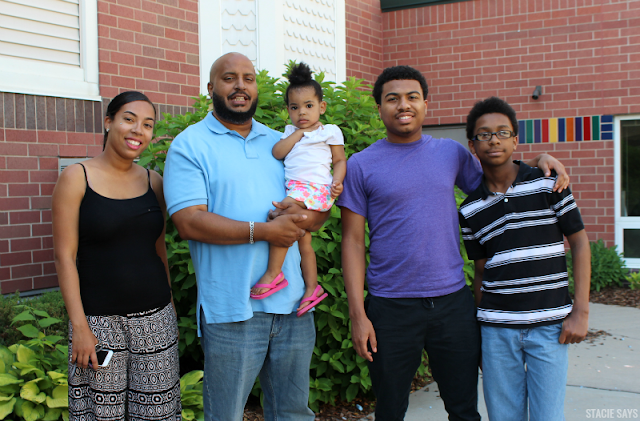 Diabetes is in my family and mostly because of poor habits. I didn't know the numbers were so great. My grandfather was a diabetic and had to have a leg amputated as a result of it. The truth is diabetes are formed because of lack of good eating habits. We have to start eating holisitcally serious. Dont have to go vegan but definitely get more fruits, veggies and superfood in your system and detox! These are some great tips! Diabetes awareness and living a healthy lifestyle in general is so important! Great tips! 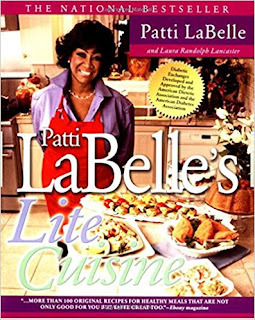 Loved that you offered alternatives to sugar with eating fruit! These are great tips. Diabetes is common in my family too. I need to work on the exercise part. It has become a lot harder to do as I've gotten older. Diabetes is such a huge problem. A tip would be to avoid things high in sugar not just typical things we think of such as cake, candy, etc but foods such as rice or potatoes, fruit juice etc. Great post. This is one reason why I choose to eat a more plant based diet. I believe in giving your body the foods it needs to heal itself.